Is Congress really less popular than hemorrhoids and herpes as Arnold Schwarzenegger claims? By Chris Nichols on Friday, April 14th, 2017 at 11:06 a.m.
Do voters really have a higher opinion of hemorrhoids -- hemorrhoids! -- than Congress? Do they really prefer root canals, traffic jams and colonoscopies over this branch of government? Really? That’s Arnold Schwarzenegger’s colorful claim from a February 2017 video that went viral. He repeated the allegations in an April 12, 2017 post on Facebook. In the video, he points out the deep disdain for Congress but also notes that nearly all members are re-elected due to what Schwarzenegger calls a rigged political redistricting system, or gerrymandering. The former California governor and movie star has vowed to raise awareness about gerrymandering now that’s he’s finished as host of The New Celebrity Apprentice and squashed rumors he might run for U.S. Senate. While we know approval ratings for Congress are low, we wondered if they’re really as pathetic as Schwarzenegger wants us to believe. This isn’t the first time we’ve checked Schwarzenegger’s claims on Congress and gerrymandering. In February, we rated as True his assertion that, "The average margin of victory in the House of Representatives was 37%." He was referring to the average percentage point victory for both Democrats and Republicans in the 2016 election. 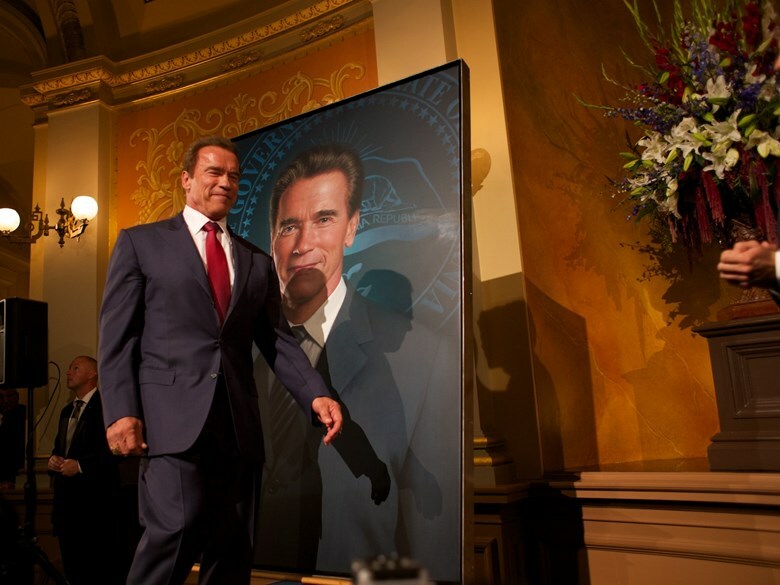 We asked Schwarzenegger’s spokesman for evidence backing up his claim about Congress’ pitiful popularity. He pointed to results from surveys conducted by Public Policy Polling in January 2013 and October 2013. The polling company is known for conducting some tongue-in-cheek surveys and works with liberal clients. In the polls on Congress’ popularity, it asked hundreds of registered voters if they have a higher opinion of either Congress or a series of unpleasant or disliked things. -- January 2013: Congress’s overall favorability rating among voters was just 9 percent favorable and 85 percent unfavorable. -- October 2013: Congress’ overall favorability rating dipped slightly to 8 percent favorable with the same 85 percent unfavorable. -- March 2017: Congress’ overall favorability rating nudged up to 11 percent with only 68 percent of voters disapproving of it. The PPP surveys didn’t ask about herpes. It did ask, however, about gonorrhea. And Congress was still less popular than that venereal disease. A spokesman for the company that produced Schwarzenegger’s video pointed to a 2011 CNN op-ed where comedian and radio show host Dean Obeidallah claimed Congress was less popular than herpes, without citing evidence. Arnold Schwarzenegger recently claimed: "Here are some of the things that are more popular than Congress: hemorrhoids, Nickelback, traffic jams, root canals, colonoscopies, herpes. Even herpes, they couldn’t beat herpes in the polls." Surveys by the Public Policy Polling mostly back-up Schwarzenegger’s dramatic claim. It should be noted, however, that the polls were conducted about four years ago and don’t include a comparison of Congress to herpes. Congress’ overall approval rating has remained in the dumps since that time, rising only slightly from 8 percent to 11 percent. It’s disapproval rating has, however, shrunk somewhat from 85 percent to 68 percent. 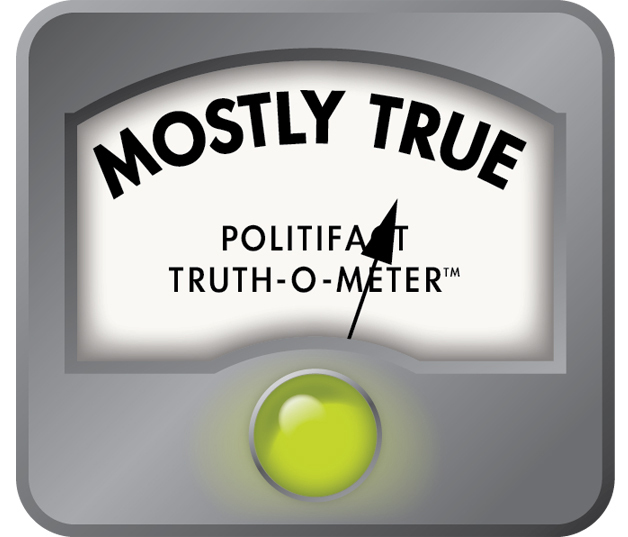 We rate Schwarzenegger’s claim Mostly True. "Here are some of the things that are more popular than Congress: hemorrhoids, Nickelback, traffic jams, root canals, colonoscopies, herpes. Even herpes, they couldn’t beat herpes in the polls." Published: Friday, April 14th, 2017 at 11:06 a.m.